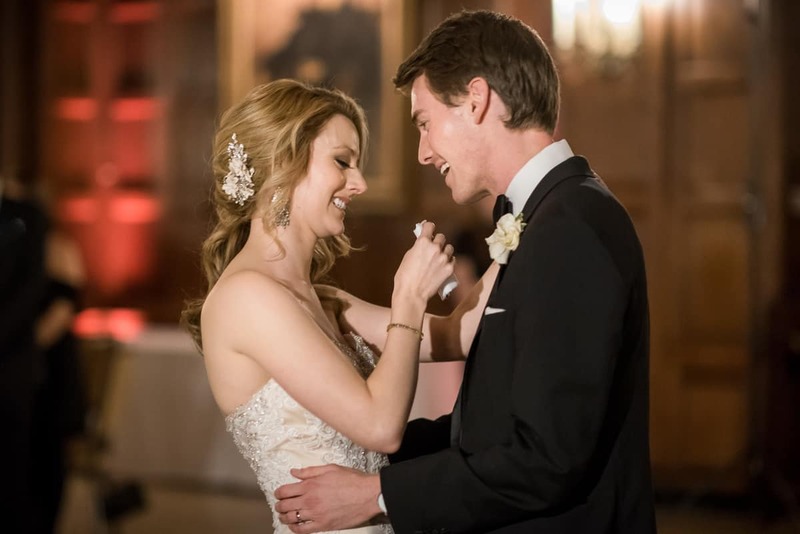 Being big foodies, Julianne and Michael bonded over trying new restaurants and cooking together. 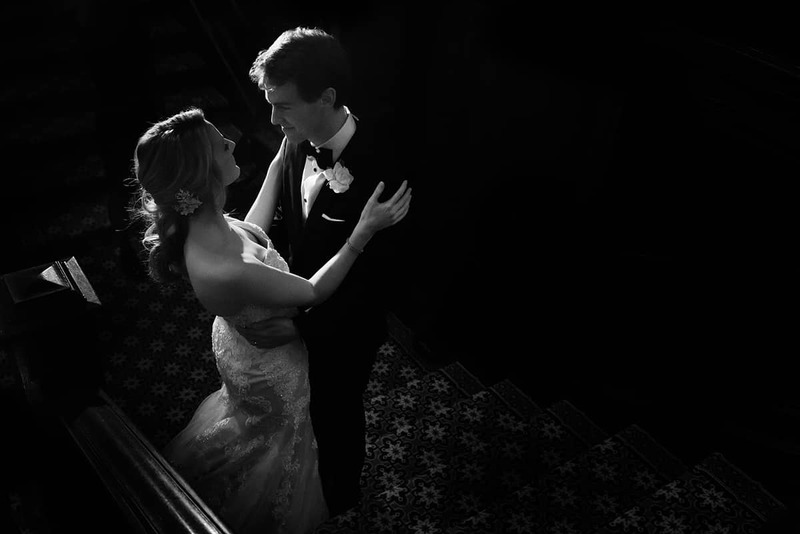 Food really is the quickest way to a person’s heart! 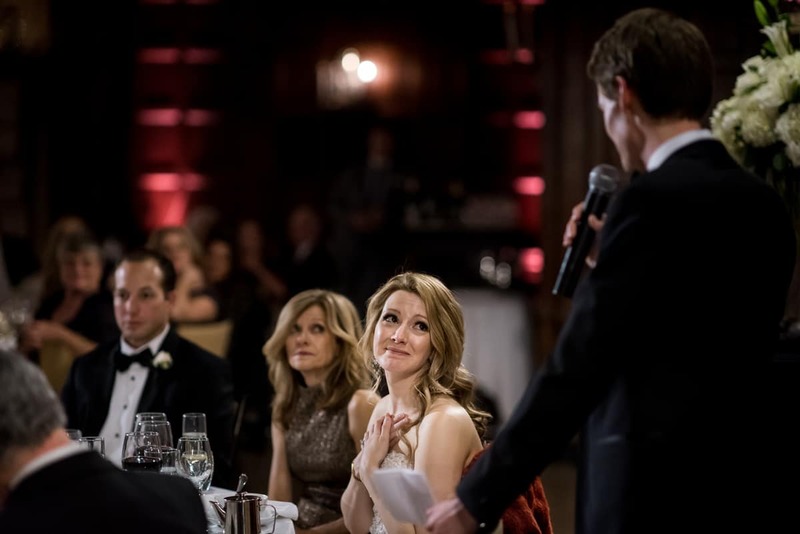 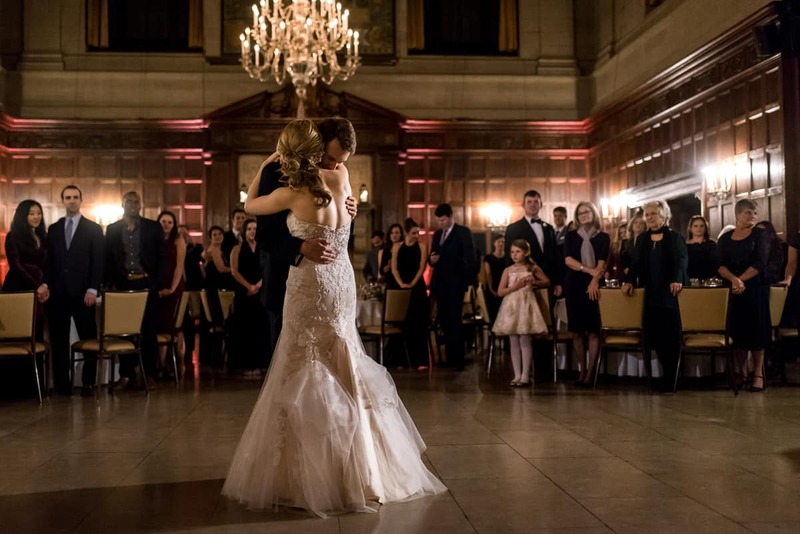 Since she is from Florida, Julianne relied on Michael’s Canadian roots to help her survive through the harsh Boston winter and said she could not have done it without him. 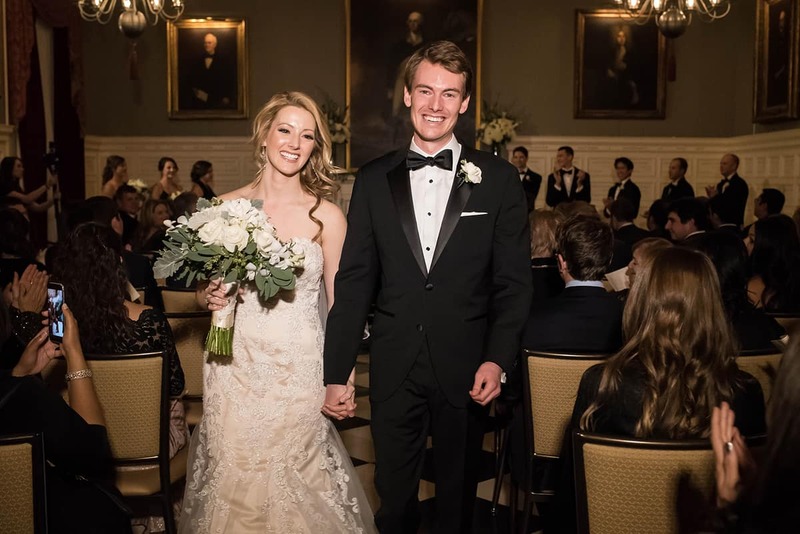 If they aren’t sipping wine or cooking dinner together, they can most likely be found jogging along the Charles or reading books in Harvard Yard. 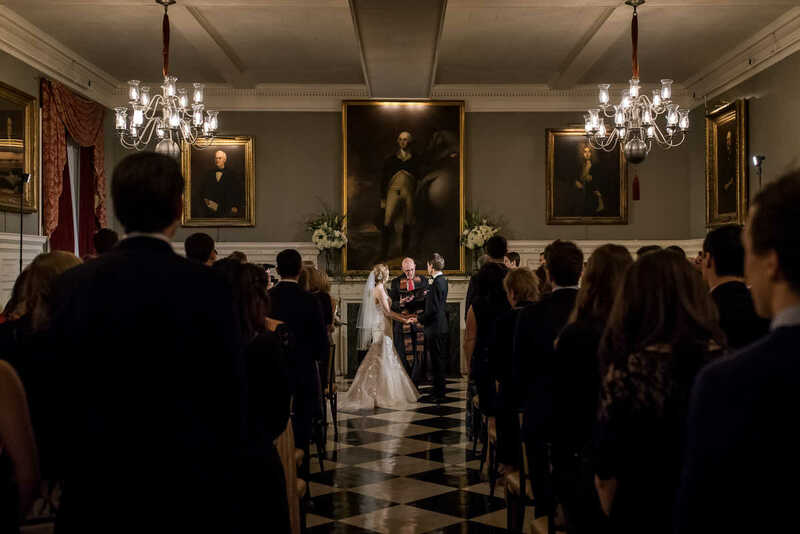 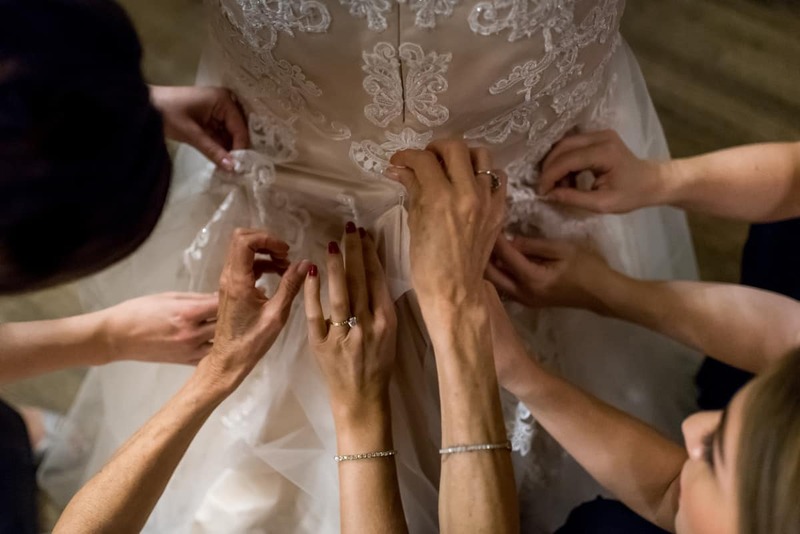 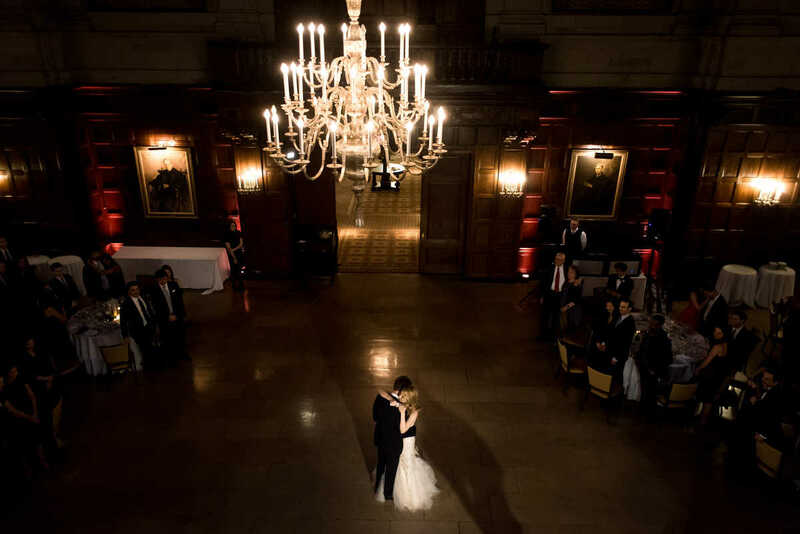 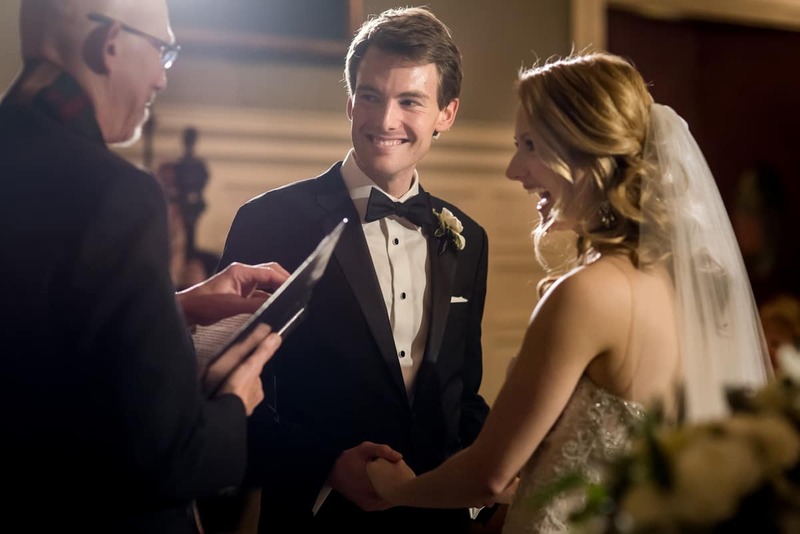 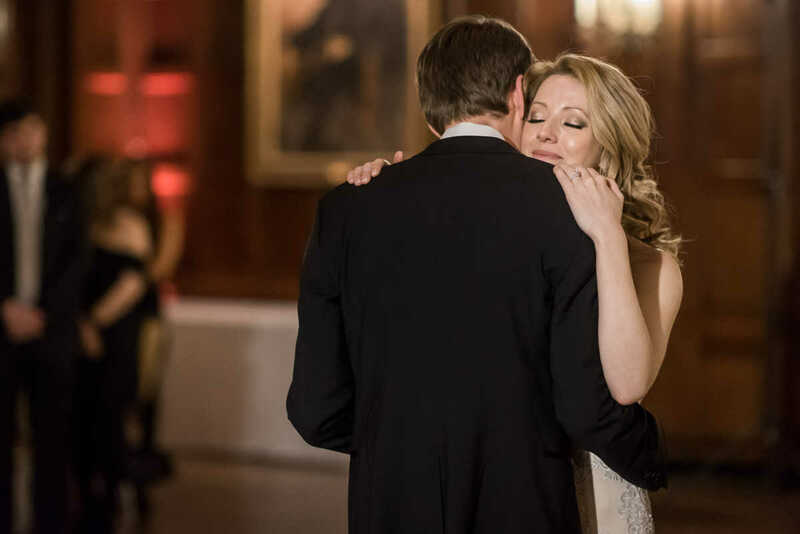 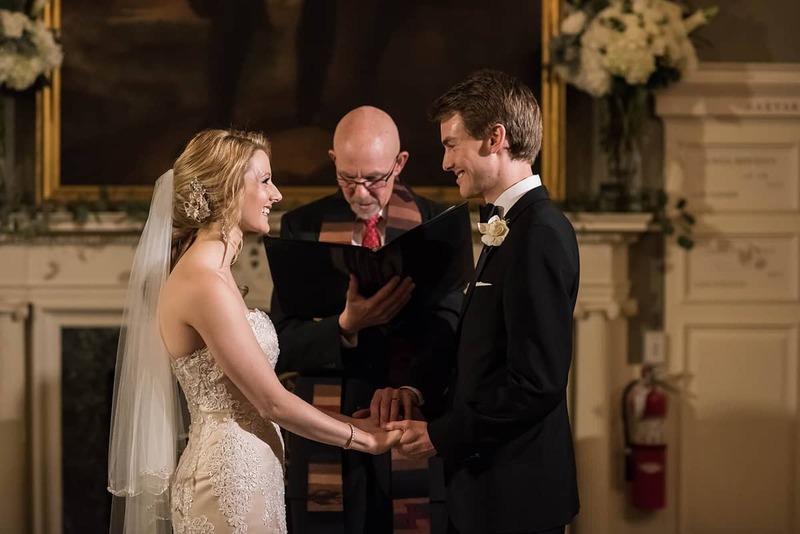 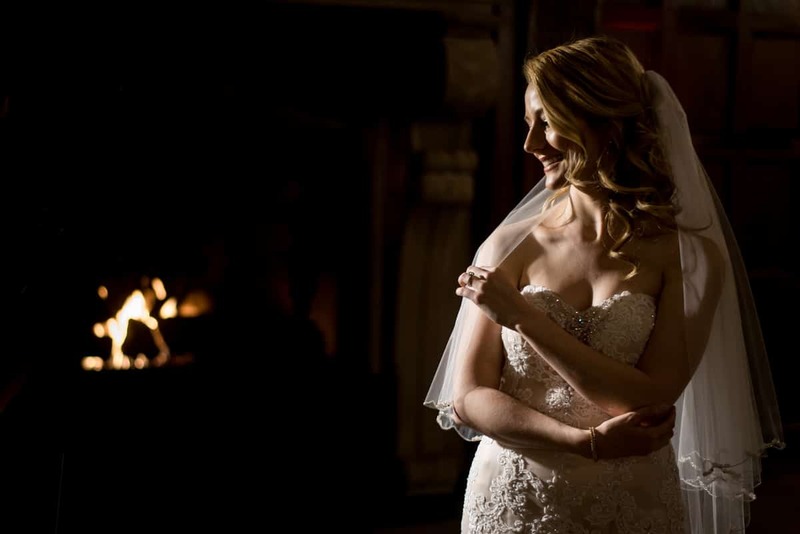 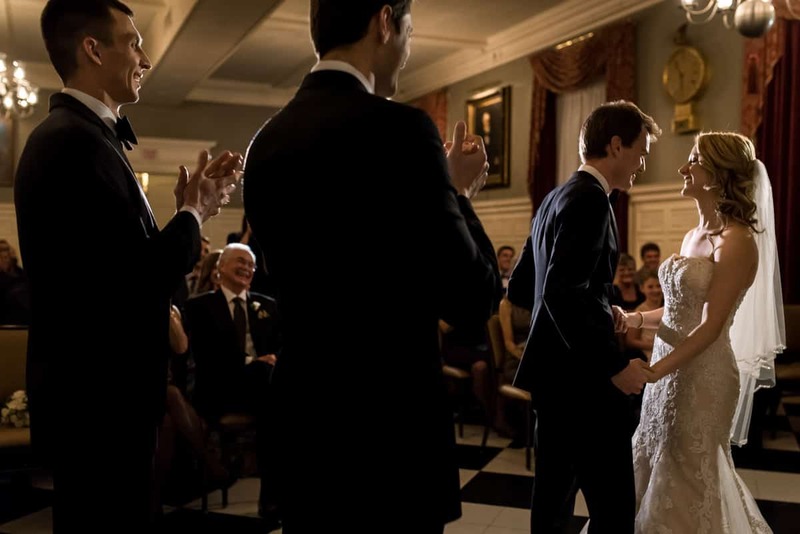 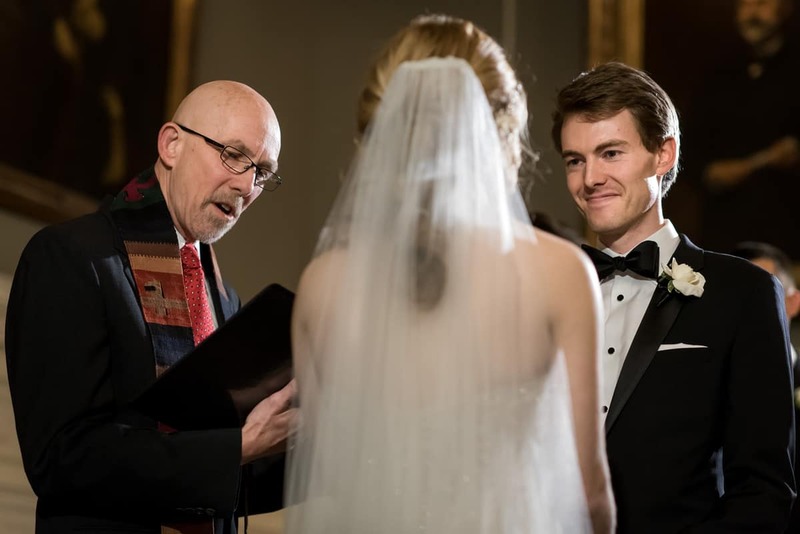 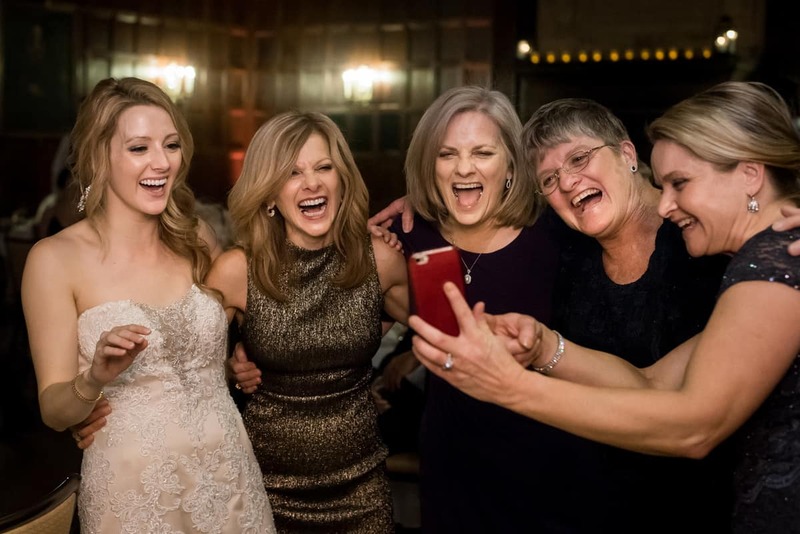 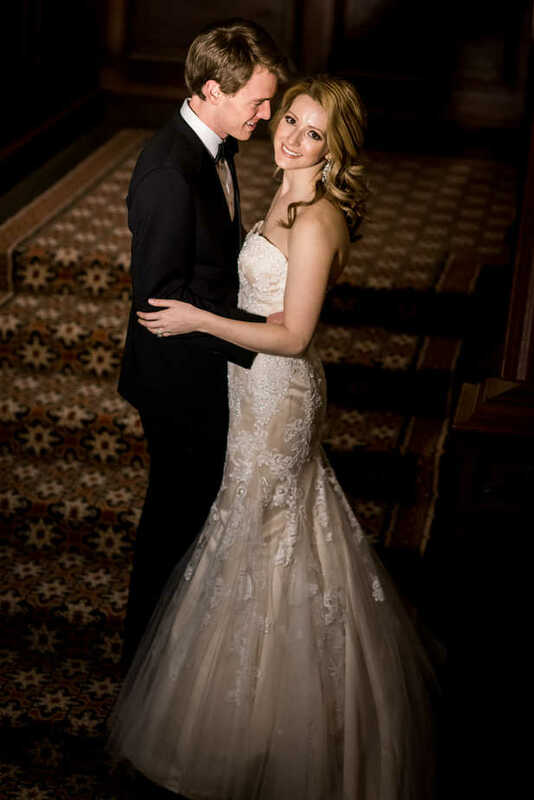 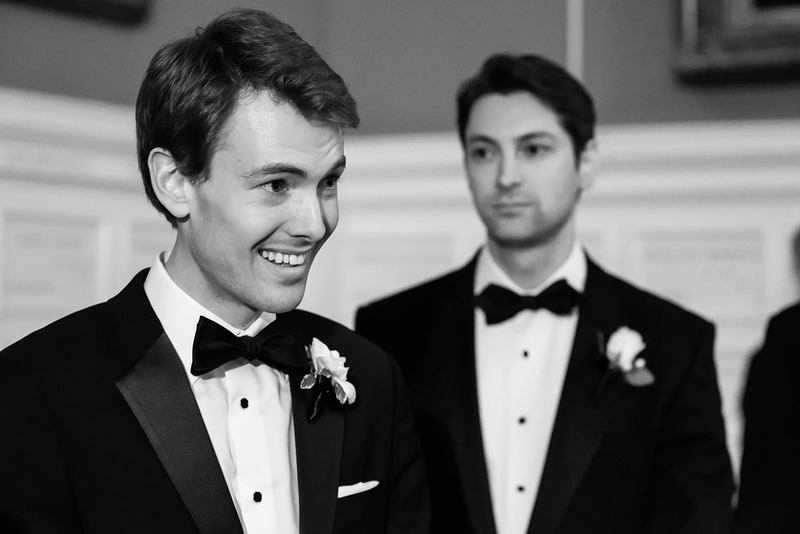 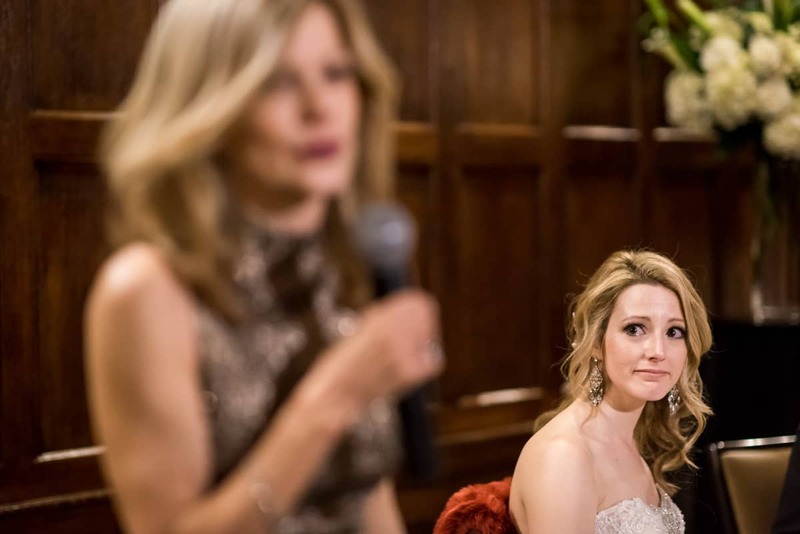 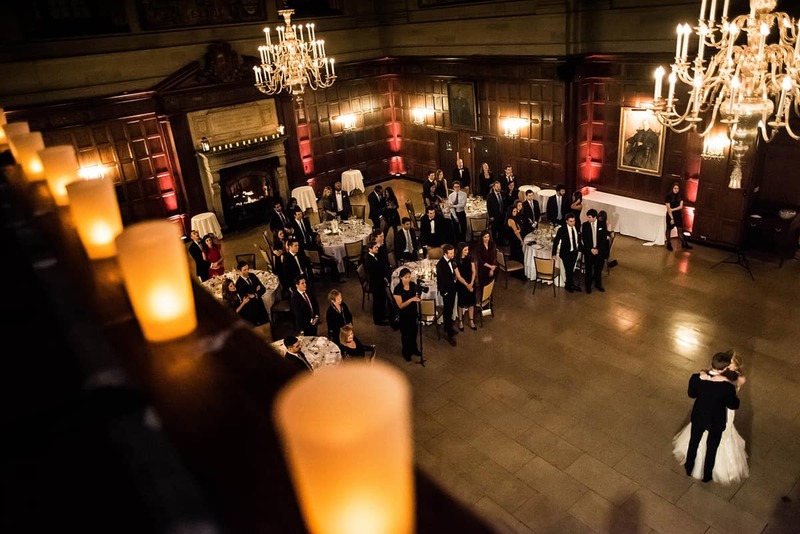 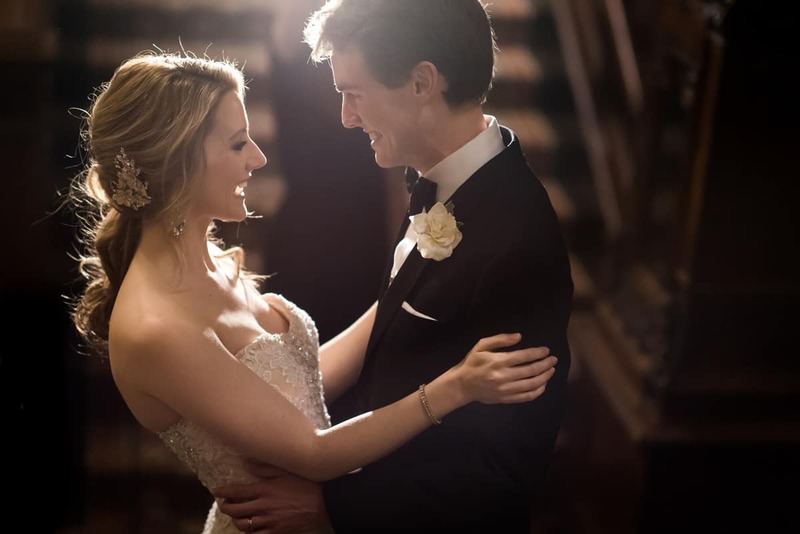 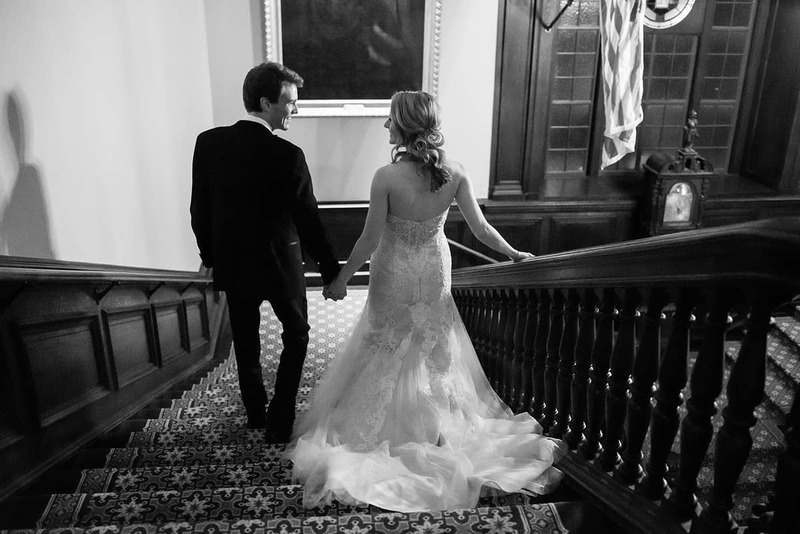 Although the snow was coming down outside, the Harvard Club of Boston wedding was filled with the warmth and love of everyone in attendance on their wedding night. 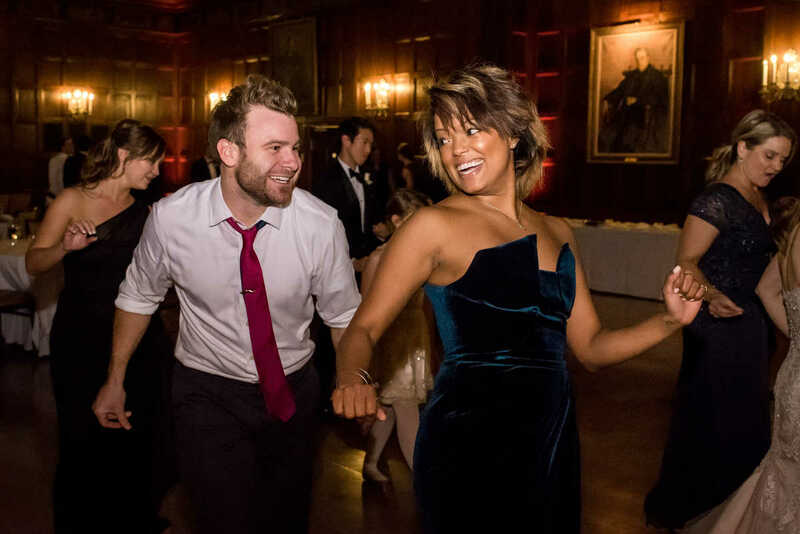 It was an event filled with laughing, crying, goofy dance moves, but most importantly, an abundance of joy for the newlyweds. 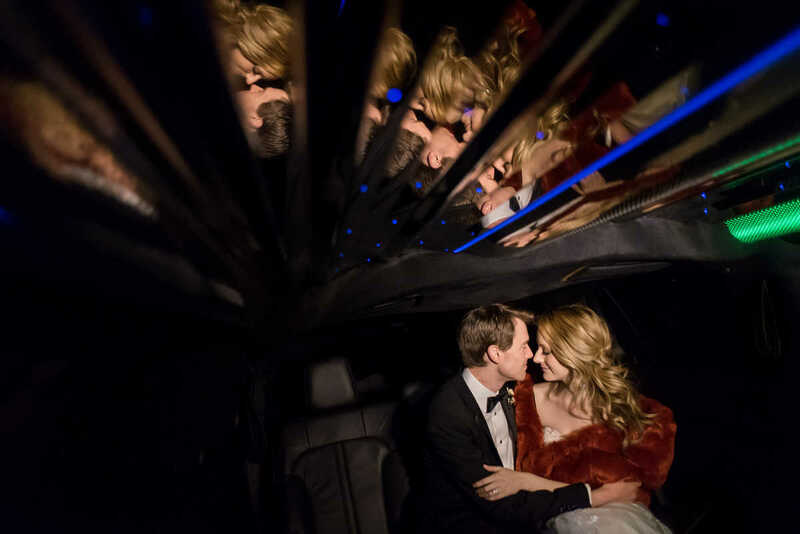 As they drove off in their limousine at the end of it all, the excitement for their new life together was evident on Julianne and Michael’s faces.